Lawrence Lek, born 1982 in Frankfurt am Main, lives and works in London. 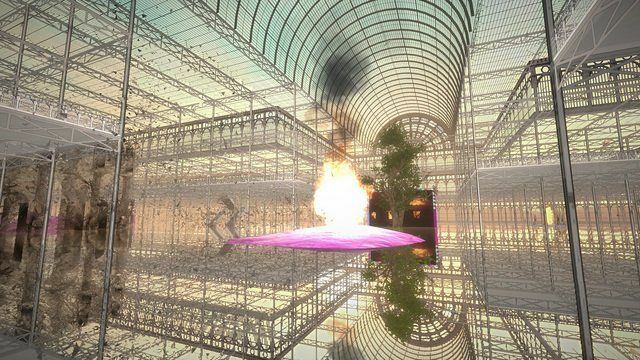 Lek uses architectural visualisation and video game software to create uncanny virtual worlds, video performances and immersive installations, often based on real places. His practice deals with the psychological effects of virtual realms; and how themes of desire, memory, comedy, and tragedy drive our encounters within digital architecture. 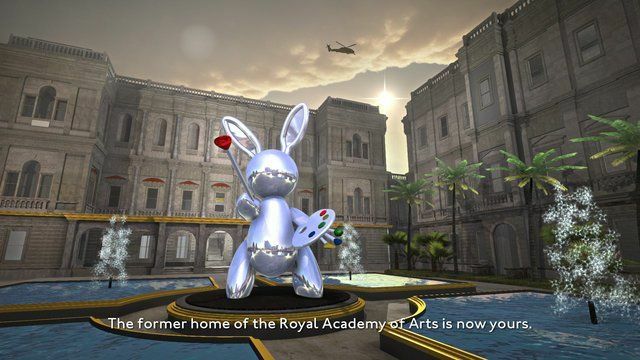 Lek's ongoing project Bonus Levels is a virtual art world that creates speculative scenarios for cultural institutions. These site-specific simulations include: architectural monuments, historic archives, civic infrastructure, and forgotten monuments. By replicating and reconfiguring actual physical structures, each chapter subverts the symbolic significance of the spaces to reveal their underlying utopian or dystopian reality. Lek is a graduate of the Cooper Union, New York, the Architectural Association, London and Trinity College, Cambridge. His recent exhibitions and projects include: Software, Hard Problem, Cubitt Gallery, London, 2015; The Uncanny Valley, Wysing Arts Centre, Cambridge, 2015; Unreal Estate, the Royal Academy, London, 2015; Performance as Process, Delfina Foundation, 2015; Sky Line, Art Licks Weekend, Digital Commission, London, 2014; Continental Drift, Channel Normal, online, 2014; Bodyscape, Parasol Unit, London, 2014. Lek is a resident artist at The White Building and winner of the 2015 Dazed Emerging Artist Award and ICA/Tenderflix Artist Video Award, 2015.